¿Harta de llevar siempre el pelo suelto? Hoy queremos compartir con vosotros los peinados más brillantes: un recogido de Keira Knightley con una diadema floral, coleta baja envuelta con un mechón de tu propio pelo y sencillas trenzas de diadema. 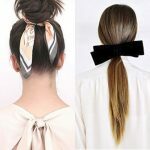 Do you always wear your hair the same way? 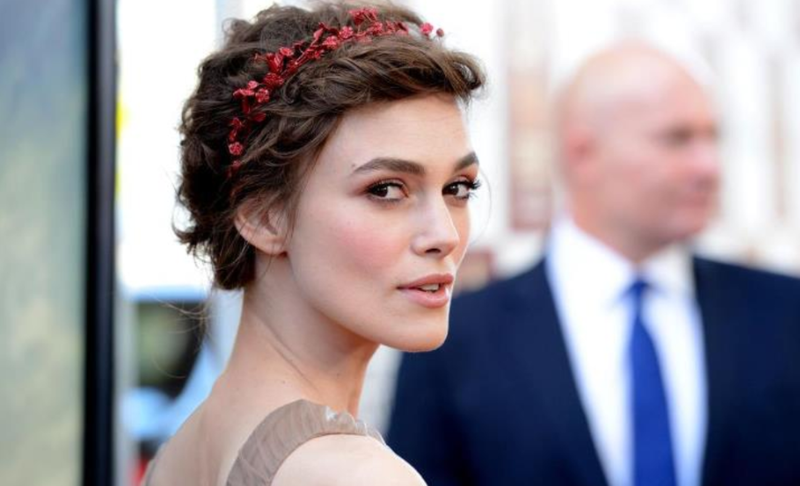 Today we want to share with you the brightest hairstyles: Keira Knightley wearing an updo hairstyle with a red floral headband, low ponytail using your own hair and simple braided headband.